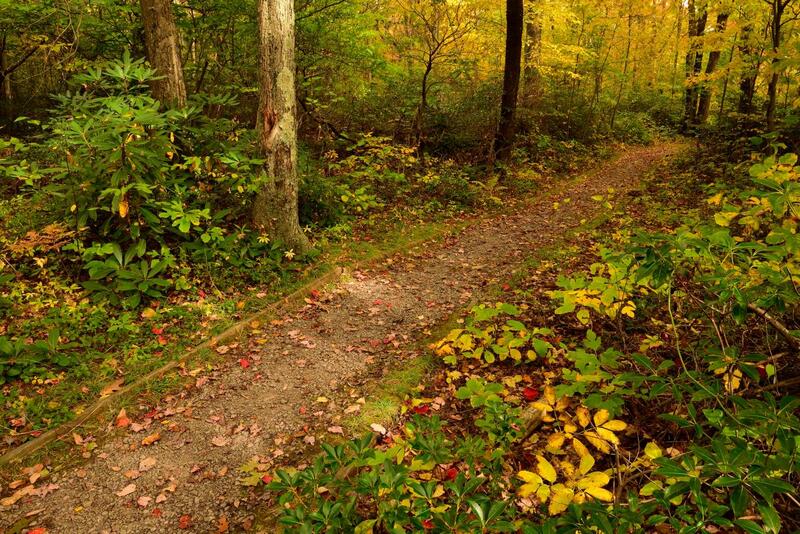 September is PA Trails Month, and where else would you rather celebrate than the Laurel Highlands? The region isn&apos;t called an outdoor mecca for nothing. With more than 700 miles of hiking and biking trails waiting in your backyard, there is no excuse to not get outdoors! Regardless if you want to celebrate PA Trails Month by walking, riding or floating, the Laurel Highlands has you covered. 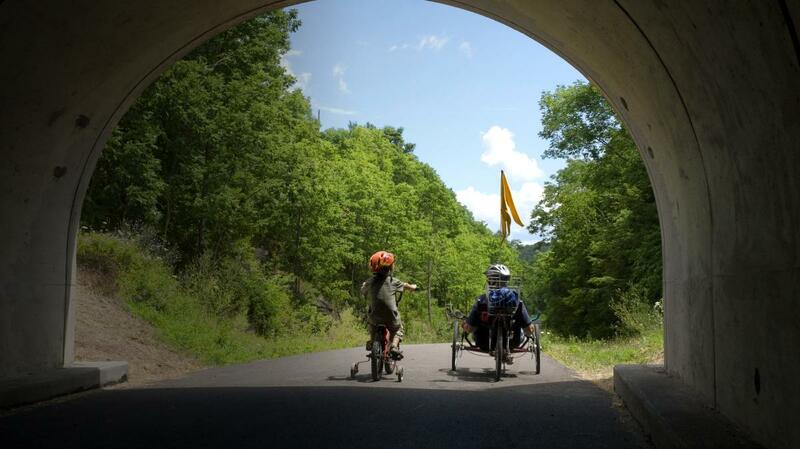 Rent a bike (or bring your own) and gear up for a fun day with friends and family on the Great Allegheny Passage. The GAP is a nearly-level rail trail that starts in Pittsburgh, winds through the Laurel Highlands and ends in Cumberland, Maryland. Enjoy a relaxing, scenic ride and bike as much or as little of the 67 miles that weaves through the Laurel Highlands. Bike from one trail town to the other, where you can stretch your legs, eat a delicious lunch and head back to where you started. 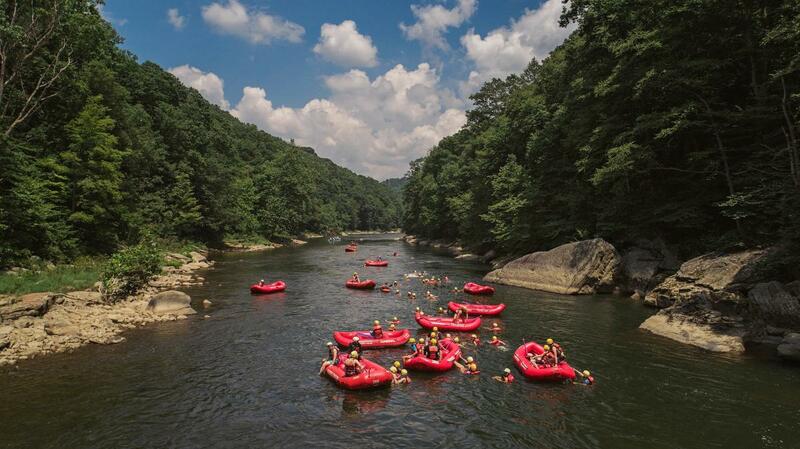 Ohiopyle State Park offers 80 pristine miles of trails and some of the best whitewater boating in the eastern U.S. Honor PA Trails Month and take a whitewater rafting trip down the Youghiogheny River. If you&apos;ve never done it before, no worries, the river guides will help you from start to finish. If boating isn&apos;t your thing, cool off at the natural waterslides or hike to hidden waterfalls and scenic look outs. 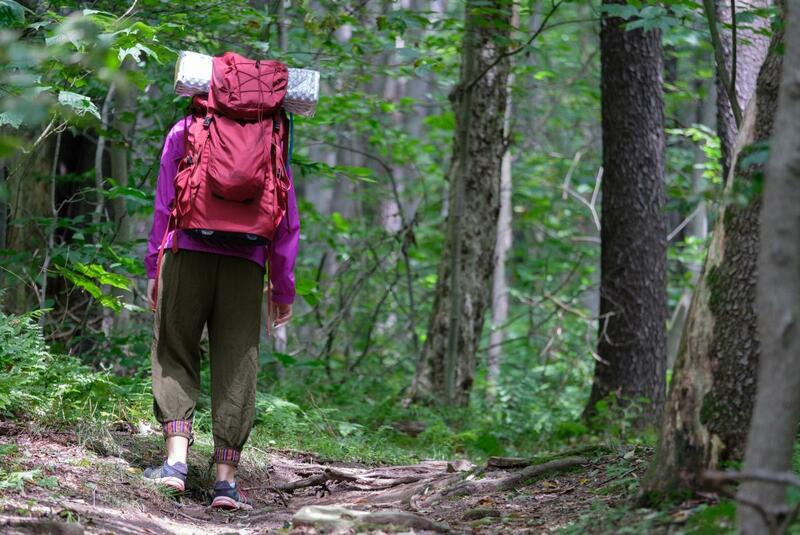 Take a hike on the Laurel Highlands Hiking Trail, a 70-mile backpacking and hiking trail that stretches from Ohiopyle State Park to the Conemaugh Gorge near Johnstown. On your journey, you will see beautiful wildflowers, large rock formations and maybe even a white-tailed deer. You can start from anywhere; look out for "LHHT Trailhead Parking" signs along the road that will point you to where you need to be. The Laurel Mountain Volunteer Group works hard to keep trails clean and maintained, so show your support by lending a hand on Sept. 29 for their final trail work day of the year. Meet up at the Laurel Mountain warming hut 10 a.m. and be prepared to get busy. After the working day is done, refuel with a picnic provided free of charge. No registration is required, just show up!